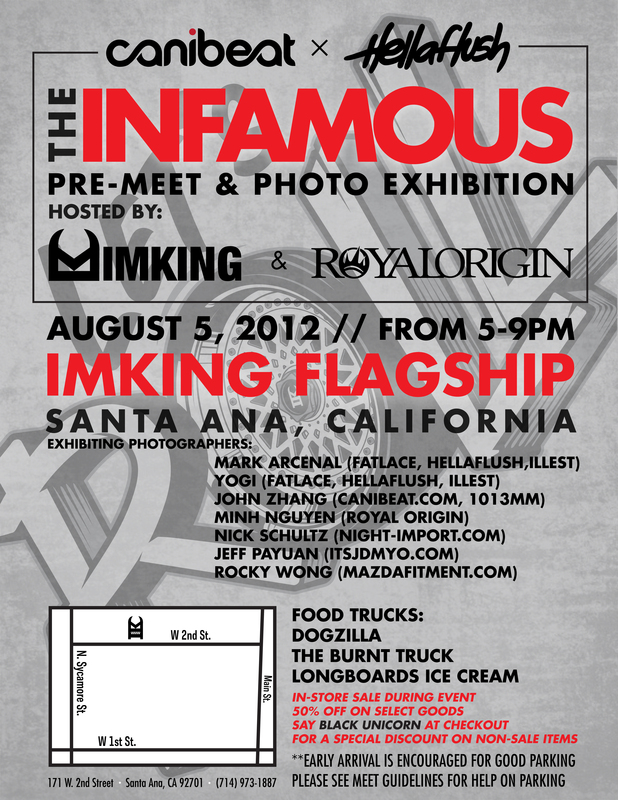 Royal Origin and IMKING are hosting a pre-meet for the upcoming show “THE INFAMOUS” by Hellaflush and Canibeat. It will also be a photo exhibition displaying photos from some of the infamous local automotive photographers in the area. 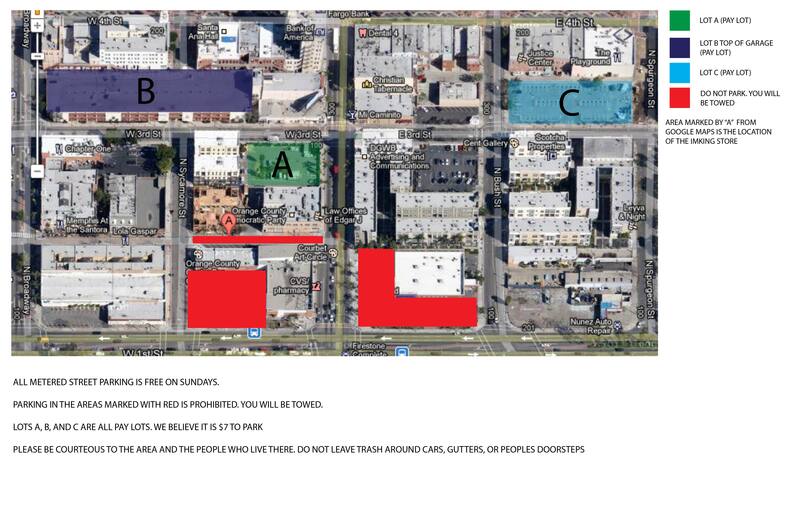 There will also be discounts to shop in the store and food trucks. Come on out if you enjoy photography, bomb food and cars! See you there: Sunday, August 5th. Damn I wish I lived out there… That would have been a great way to spend my bday.